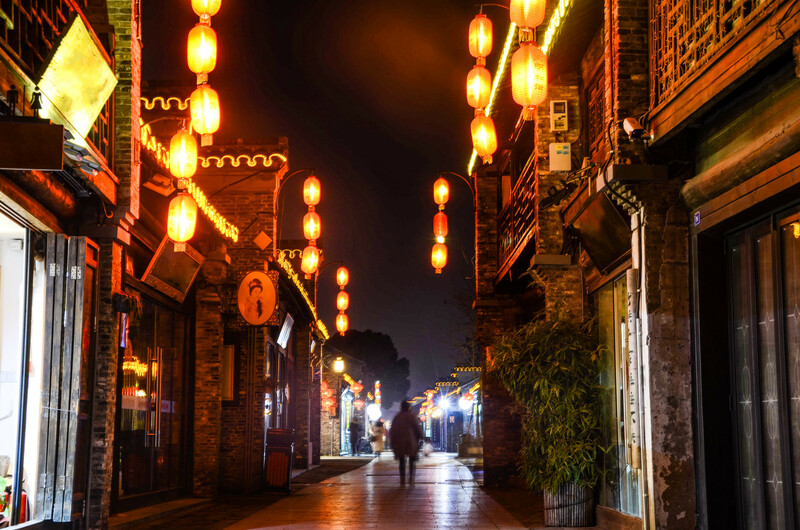 Listed as one of the top 10 leisure cities of China, Yangzhou City is a sought-after tourist destination of the Jiangsu Province. 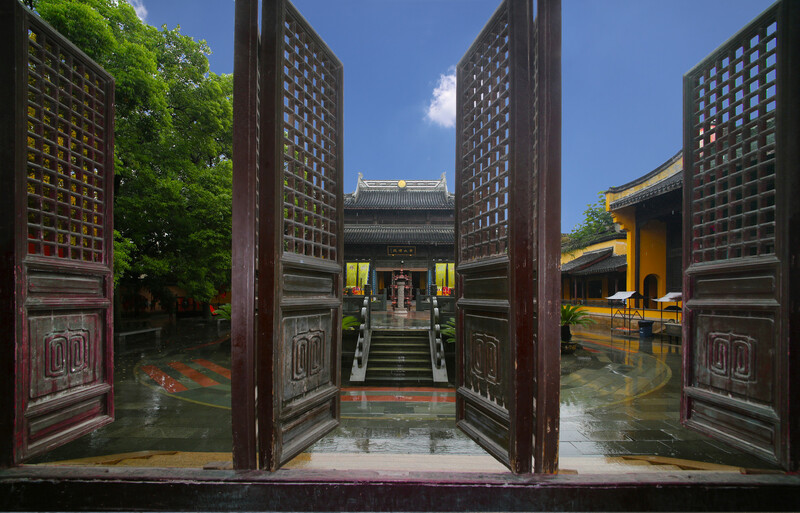 It is blessed with a wonderful location of the Yangtze River Delta on the confluence of the Grand Canal Irrigation System and the Yangtze River. 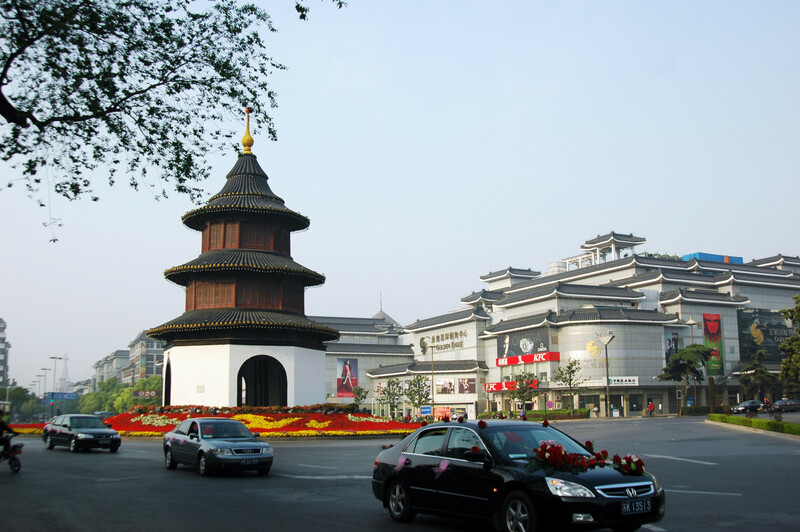 The city lies on the southernmost end of the picturesque Jianghuai Plain. 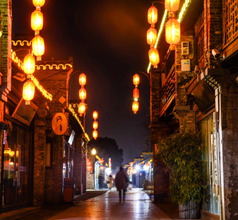 The city is surrounded by irresistibly beautiful landscapes, ancient relics of the Ming and Qing Dynasty periods, and other tourist attractions. Being near the Yangtze River is the biggest asset of Yangzhou City. With the plethora of scenic areas and ancient monuments, the city has become a popular tourist destination. 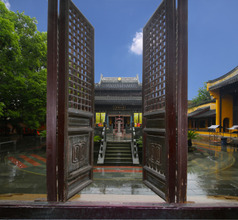 Yangzhou City is a treasure-trove of historical and cultural sites. The city itself has a colorful history of more than 2,500 years. 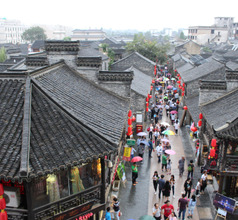 It was a very prosperous region during the reign of several dynasties like the East and West Han Dynasties, Sui Dynasty, Tang Dynasty, Ming Dynasty, Qing Dynasty. Each dynastic rule has left its mark in the form of architecture, scholastic works, poems, paintings, calligraphy, fine art, temples, and more. 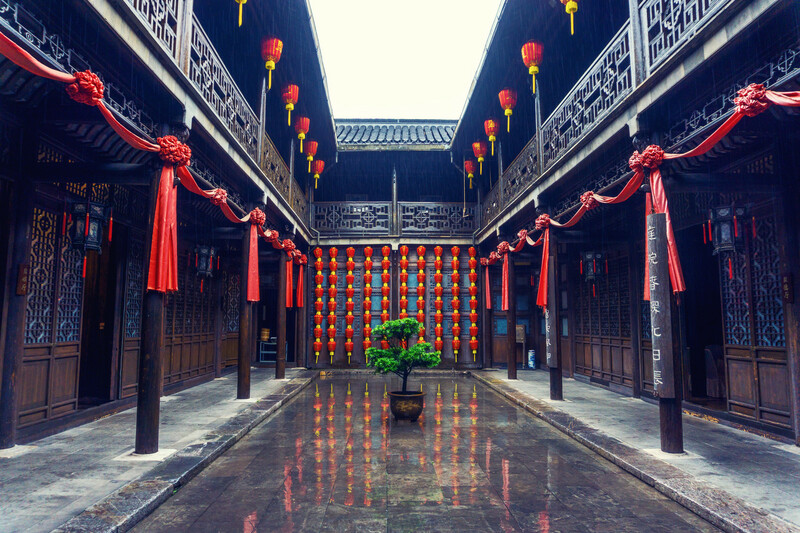 The people of Yangzhou City are very artistic even today. 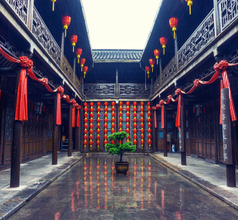 Many of the famous personalities of China in operatic performances, arts, crafts, pottery, engraving, calligraphy, lacquer work, jade work, paper cutting art, singing, story-telling, etc. come from the city of Yangzhou. 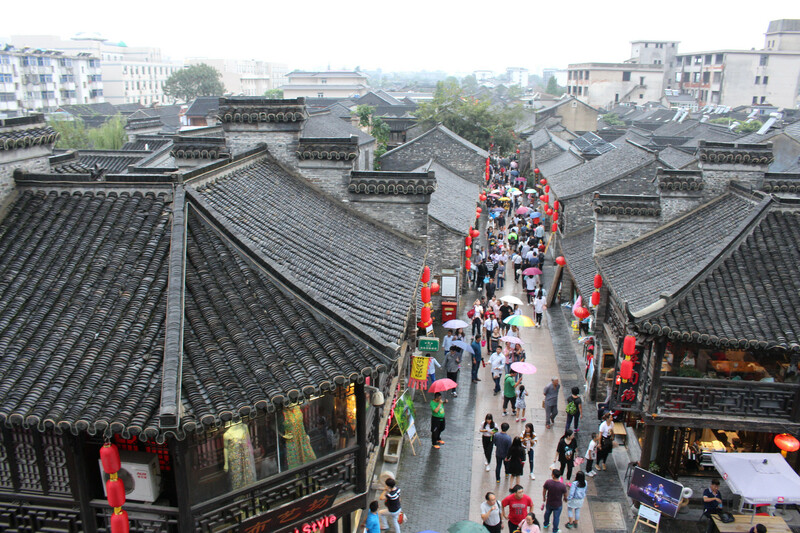 In the last decade, the city of Yangzhou has seen in a spurt in inbound domestic and overseas tourists. Consequently, the city has awesome top-quality hotel heritage hotels and boutique hotels with 5-star accommodation and amenities. Besides these, there are 3, and 4-star hotels with very good accommodation and facilities. For those traveling on a short budget, the city offers unlimited choice too. There are several mid-range hotels, inns, and youth hostels dotted across the city. The star-rated hotels have in-house restaurants serving International-style gourmet meals so food is not a problem. The smaller hotels are usually located near western-style fast food takeaways so that solves the food-problem again. 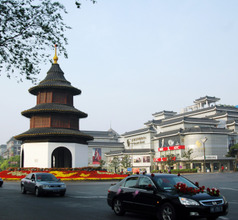 There is no shortage of tourist attractions around Yangzhou City. It has some of the most beautiful cultural sites consisting of natural water bodies, artistic manmade landscaping, unmatched architecture, and fine artistry. 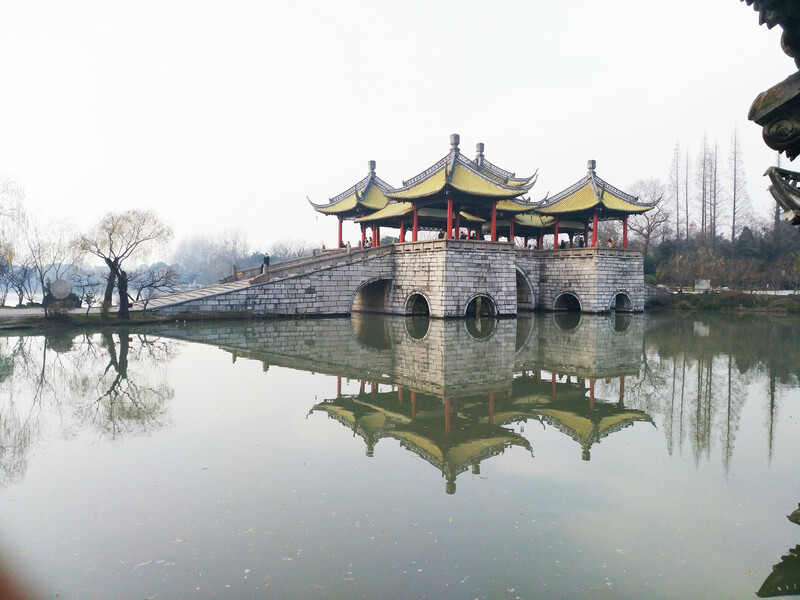 The Slender West Lake Scenic Area is a classic Chinese lakeside garden that itself has several tourist attractions within its premises. 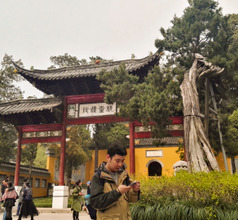 The area consists of the White Pagoda, Xiaojin Hill, 24 Bridge area, Fuzhuang, Ge Garden, and the Five Pavilion Bridge. 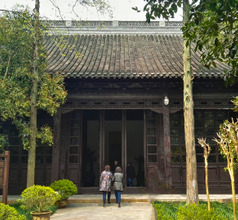 The He Garden in the eastern side of the scenic area is the oldest attraction with many halls and sections that date back to the Ming Dynasty era. 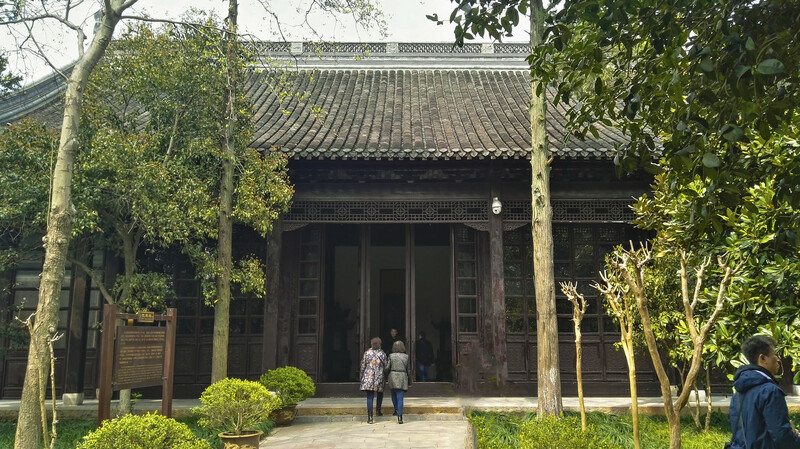 The Daming Monastery is another must-see tourist attraction that lies within a short distance from Yangzhou City. The monastery is popular because it is a historical and religious site. The complex consists of several beautifully designed buildings, stylish pavilions, specially designed hillocks, lush greenery, flower beds, pools, etc. 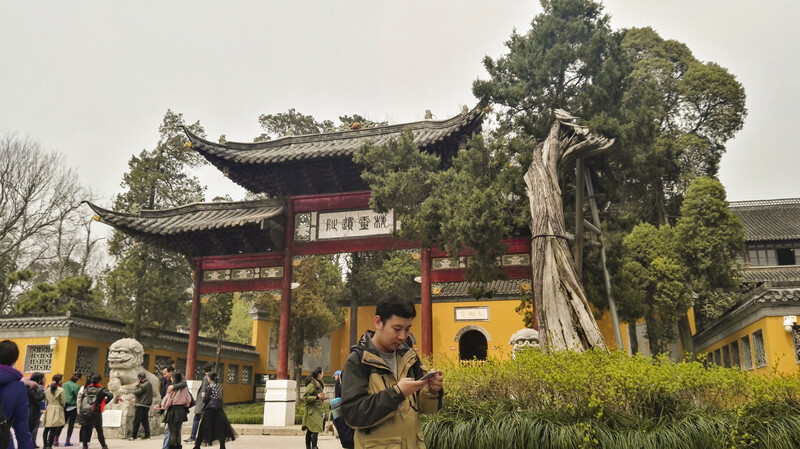 The highlight of the site is the magnificent Qiling Tower. 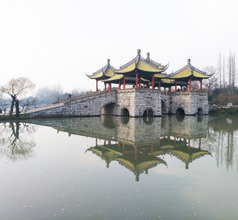 What sets the city of Yangzhou apart from other tourist zones in China is the fact that it is surrounded by countless waterways. Within easy reach of the city, there are picturesque waterways like the Yangtze River, Jinghang Canal, Baoshe River, Datong River, Beichengzi River, Tongyang Canal, Xintongyang Canal, Baima Lake, Baoying Lake, Gaoyou Lake, and Shaobo Lake. In Jiangsu, Yangzhou Taizhou International Airport is intended to facilitate its namesake cities of Yangzhou (30 kms) and Taizhou (20 kms). The airport gained a capacity upgrade in December 2018, enabling it to land larger planes. In the middle of both cities, it takes 45 minutes by car to go either way. Through the Yangtai Airport Yangzhou Line, it takes 1.75 hours to reach downtown Yangzhou. Connections to Asia and major Chinese cities are available. Yangzhou local food is of the Huaiyang cuisine style which is typified by excellent quality ingredients, pleasing presentation, and freshly ground spices. The signature dish of the city is the famous Yangzhou Fried Rice but there is a large repertoire of dishes that the cuisine is known for. A few of the local specialties are Santou banquet, chicken steamed over bamboo leaves, Red Mansions banquet made with chicken, goose, and duck meat, braised chub-head, crab powder balls, stewed pork, braised minced chicken served with tofu and ham, steamed pork-stuffed dumplings, San Ding Bao Zi (steamed dumpling stuffed with three types of minced meat), multi-layer cake, sesame seed pastry, etc.